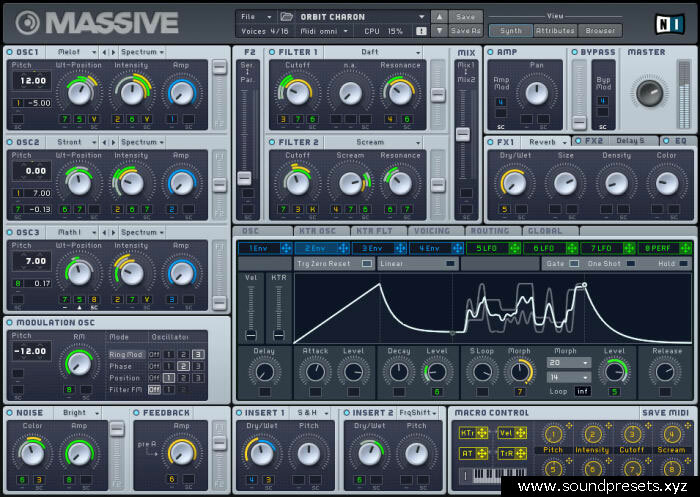 1 How to Install this Massive Presets? How to Install this Massive Presets? Hey guys how you all doing! 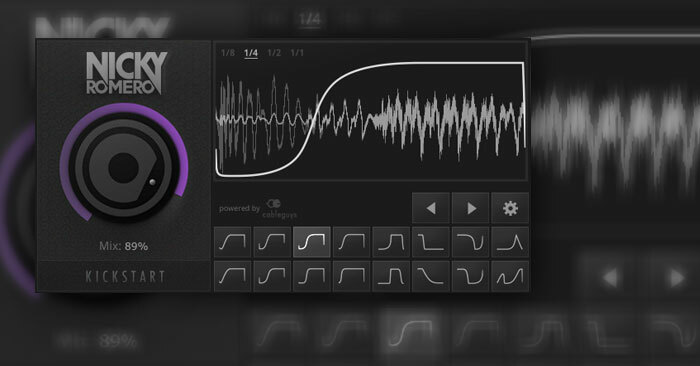 In today’s post, I’m going to share the collection of Free Massive Presets. 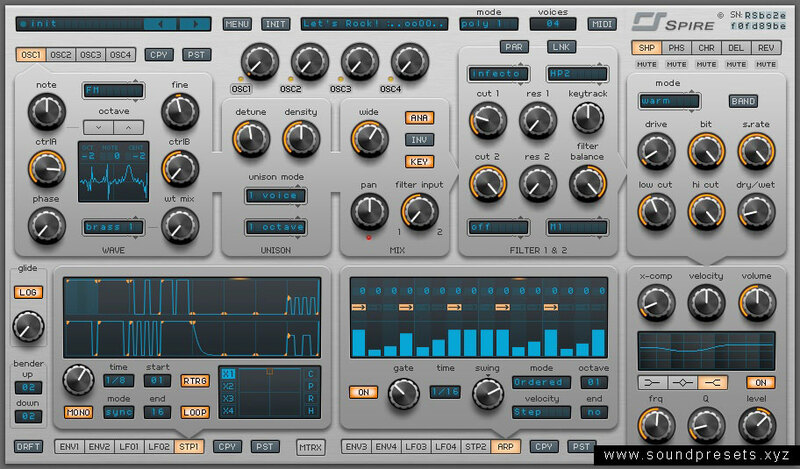 Massive is the VST Plugin developed by Native Instruments Company. 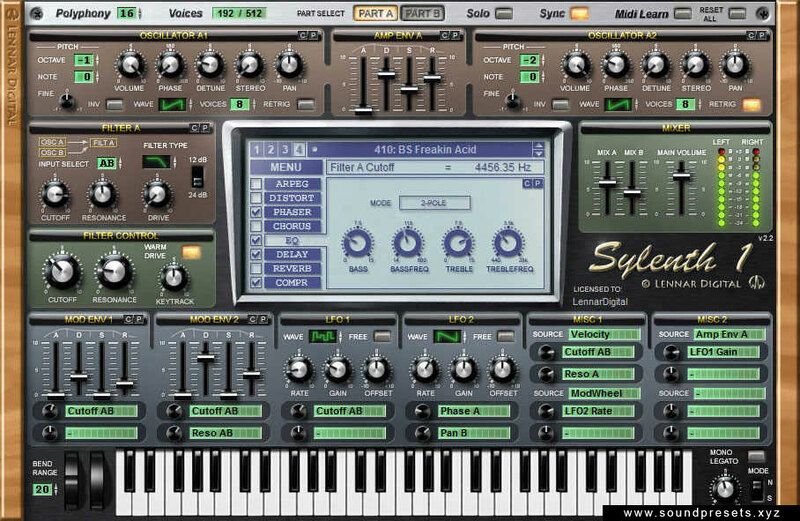 Massive VST plugin is widely used by almost all the music producers. 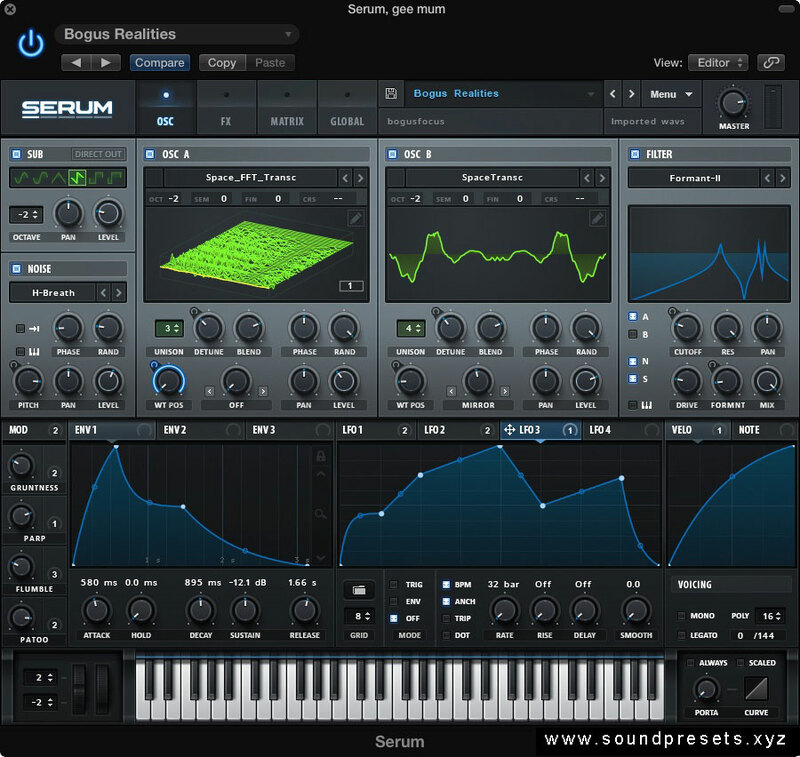 Massive VST Plugin is especially used for creating Dubstep music, some sick Glitch Hop music. We are sharing a fantastic collection of Massive Presets which includes almost 20,000+ High Quality free massive presets. 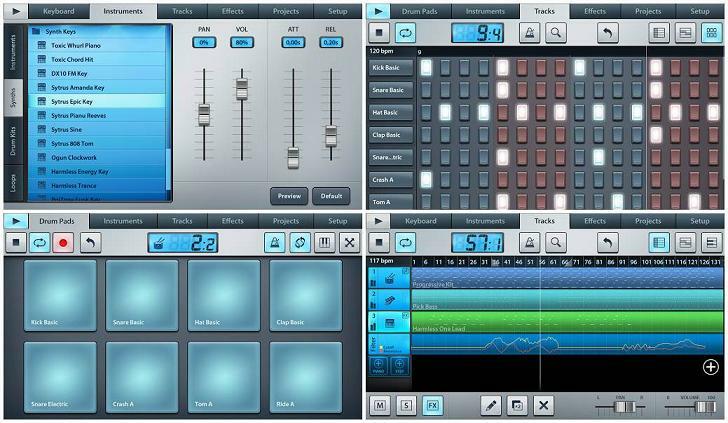 1) Download Massive Presets .zip File by clicking below download button.